Yeah been texting you....no response. Your phone got a problem?!? Thank you for the quick response. The purpose of the interview is to listen to actual riders and understand what their concerns and problems are. Once a large pool of riders are interviewed then I can determine if there are common trends and think about possible solutions. Let me know if you are still interested. We can talk on the phone. Checkout/contact SSpilot, he's built this one and is moving into engine work/tuning now. Yup, I was out of town the past few days and it was waiting on my doorstep when I got home. Thanks so much! Are you talking about the race bike? If so it's green as it's Carbon/Kevlar. However there is definitely carbon that has a red tint to it available. Grew up in Highland Springs Virginia, joined the United States Marine Corps. Now that I am out of the military I work for Ashbury Precision Ordnance as a Gunsmith. 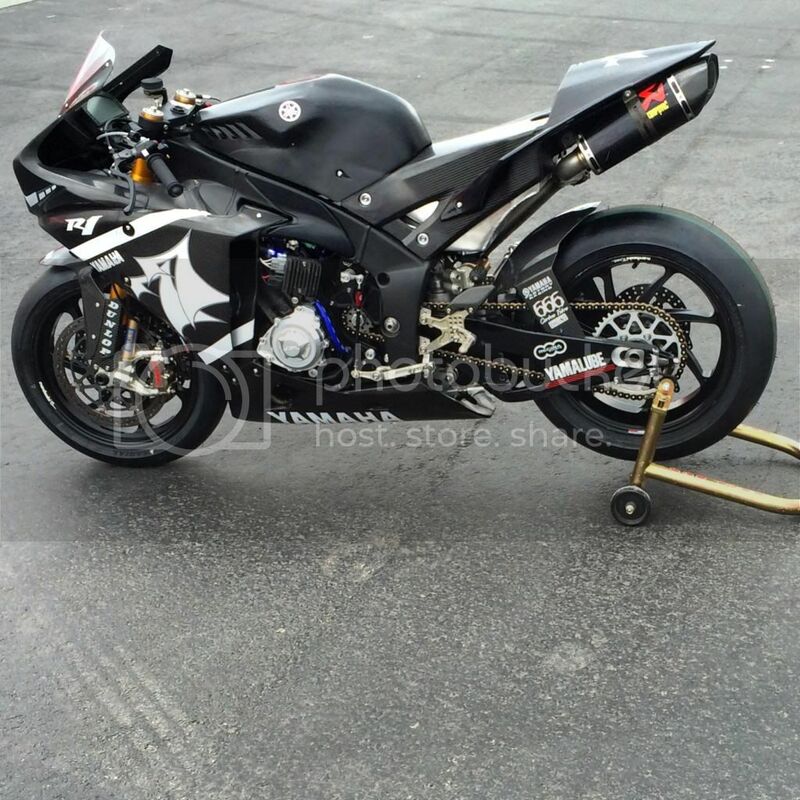 06:46 AM - APO2112 mentioned Banky in post 2016 ZX10R vs. 2016 R1? 06:56 AM - Banky mentioned DarkHorse in post A Rebuild By One2 "The Blue Falcon Project"
06:23 AM - Banky mentioned DarkHorse in post A Rebuild By One2 "The Blue Falcon Project"
12:32 PM - DarkHorse quoted Banky in post A Rebuild By One2 "The Blue Falcon Project"
06:51 AM - DarkHorse quoted Banky in post A Rebuild By One2 "The Blue Falcon Project"
06:44 AM - Banky quoted DarkHorse in post A Rebuild By One2 "The Blue Falcon Project"